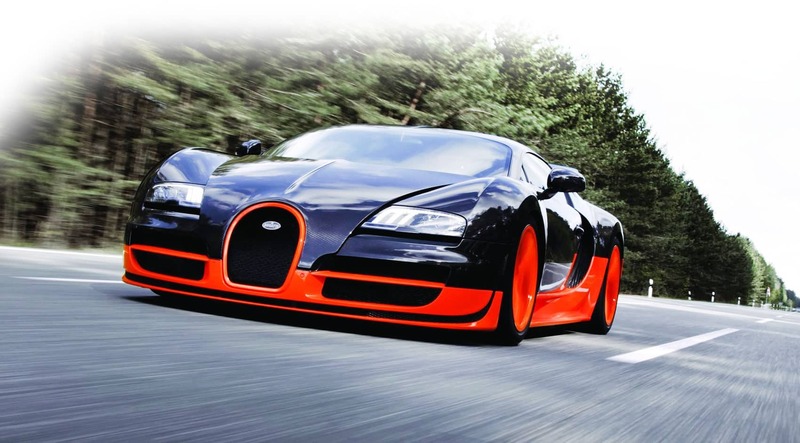 Bugatti is likely the most exclusive car made. Performance to prestige, refinement to reputation, every hypercar crafted by the nearly 110-year-old manufacturer is a rarity.But what if a Bugatti rental in Las Vegas was more lavish than the already magnificent machine? How about transforming a “base” Bugatti into the rarified category?The Bugatti Veyron Mansory is a hypercar without limits. Take the unparalleled specs of the Veyron and unsparingly use top-scale leather and carbon fiber throughout out the body of the car. The grand beast is transformed in the Mansory Vivere Diamond Edition.